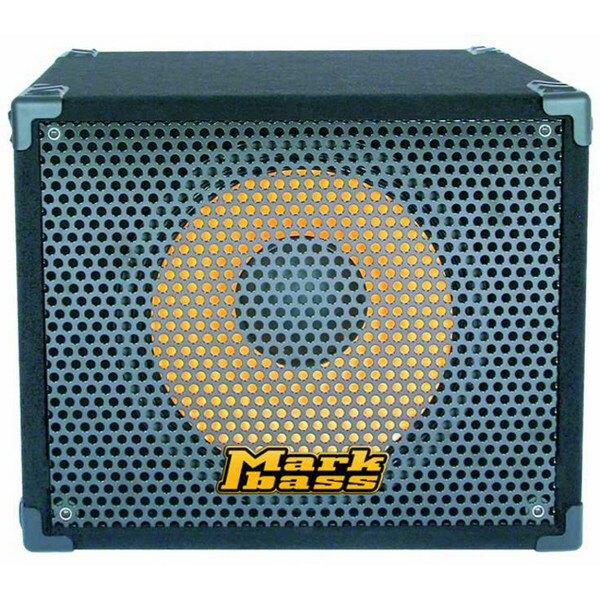 This 1 x 15" packs power and pro quality into a compact bass amp. It boasts ultra-light neodymium speakers and is great for club gigs, especially in pairs. The Traveler 151P is a small and light 1x15" cabinet, providing power and professional sound into a convenient package. It's great for club gigs, especially in pairs. This Markbass cabinet, along with all Markbass cabinets, contains ultra-light neodymium speakers. Redesigned in Spring 2007, this cabinet stacks perfectly with all Standard series cabinets.